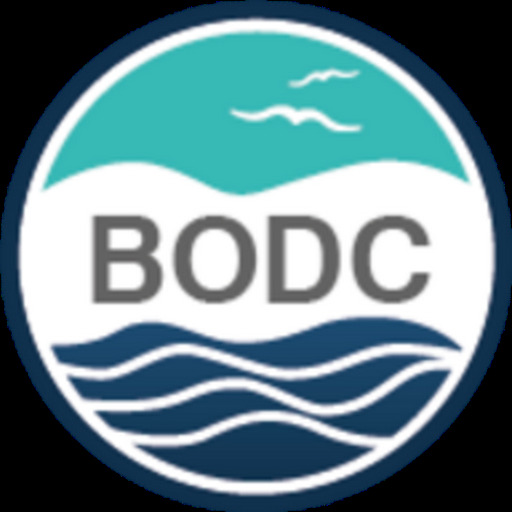 The British Oceanographic Data Centre (BODC) announces the launch of a web site for the CARBON-OPS project — an operational air-sea carbon flux observation capability for the UK. The web site provides access to ship-based measurements of pCO2 and ancillary surface underway and meteorological data in near real-time. The data are received daily via satellite from five UK research vessels. Spatial display of cruise tracks (and measurements) and plots of data are available online. Project participants may also access a near real-time data download facility. Delayed mode (fully quality controlled) data and output from computer models will also be made available in the future. CARBON-OPS is a Natural Environment Research Council (NERC) funded Knowledge Transfer initiative (2007-2009), which aims to demonstrate a 'supply chain' for automated measurement of the partial pressure of CO2 (pCO2) in the surface of the ocean, through data processing and archiving, to supplying end-users for research and policy development. Carbon monitoring is required by Governments and scientists to support global climate change predictions and to provide indicators of CO2 and related variables, such as pH, for the marine environment. The data collected by CARBON-OPS will be used by the UK Met Office and other end-users for testing predictions from operational ocean models. The models will then be used to assist the UK Government with climate and environmental policy decisions by providing indicator products related to changes in ocean CO2 uptake, ocean acidity, and related impacts on global climate and marine ecosystems. It will also supplement UK data collection efforts by Voluntary Observing Ships (VOS) in the frame of European projects such as CARBOOCEAN.